Nowadays, people are always in search of alternatives which would keep them ahead of rest of the crowd. While building a house for yourself, you would like your bathroom to be as beautiful and elegant as the rest of your house. 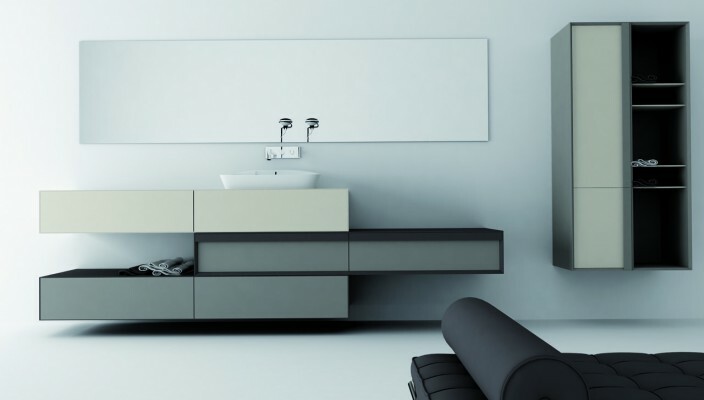 In the endeavor of taking your bathroom to an altogether different level, there are numerous concepts which could help you realize those dreams. In a similar quest, a concept of an adjustable bed in the bathroom has been introduced. For this purpose, the bathroom has to be comparatively more spacious than the usual bathrooms. It defines the term “bathroom” in its literal sense. It redefines luxury and makes your bathroom a place to comfortably relax and gives you another alternative for a relaxing and comforting session. Despite the large space available, there are not a lot of accessories in the bathroom. Less and sophisticated accessories and components together form the perfect ambience of the bathroom and the bed inside the bathroom gives it a superior level of luxurious and clean look.